Our floater frame designs are classic and when you pair them with a silver finish, they become classy. These cool hues are just what you need to let your favorite canvas photographs or art prints really shine. 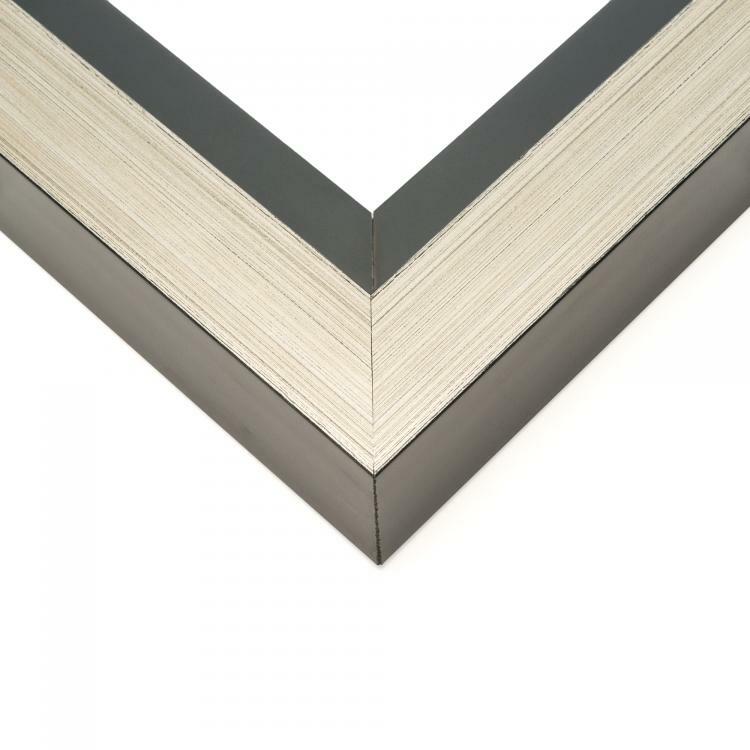 The silver canvas frames are all handcrafted and built to order so you know there will be one to fit your canvas like a glove. 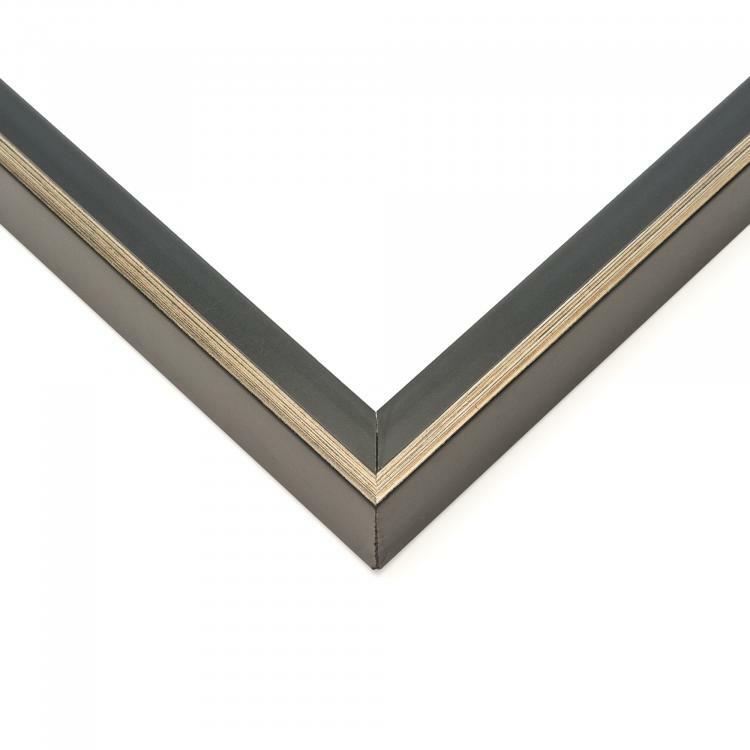 Our huge inventory of moulding options and depths means there's always a floater frame to coordinate flawlessly with into your space. 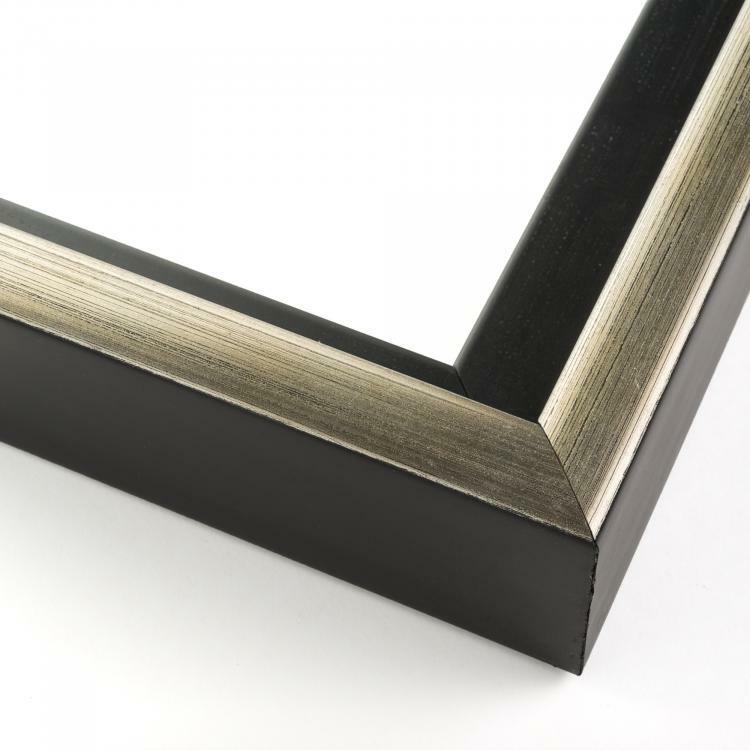 Our gallery-ready silver canvas frames are the perfect modern spin on a neutral. 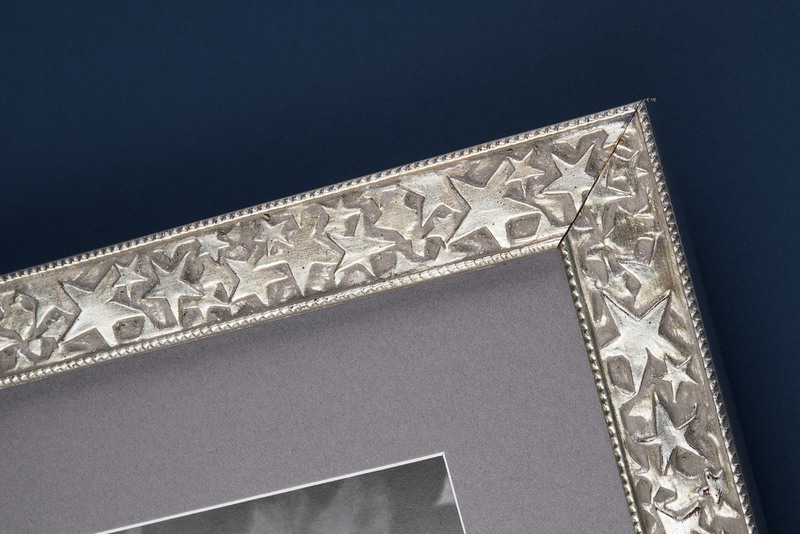 Alongside your existing décor in your home, office, or gallery, these silver canvas frames will add the perfect finishing touches. 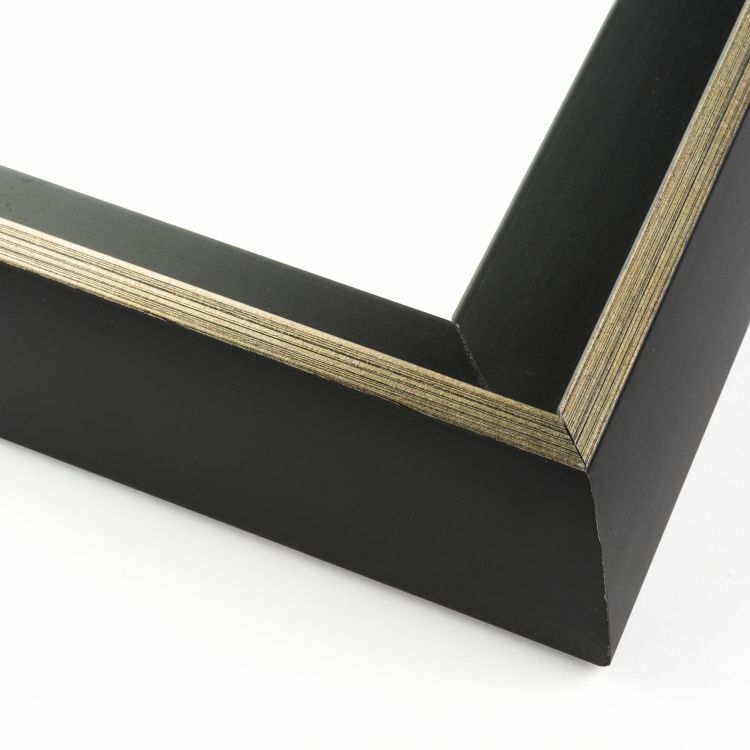 Browse our inventory to find the silver canvas frame that's right for your space today!